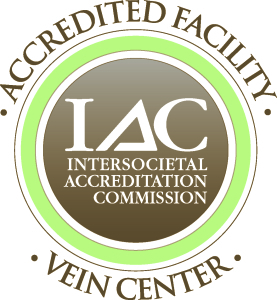 Welcome to Advanced Vein Care Center! 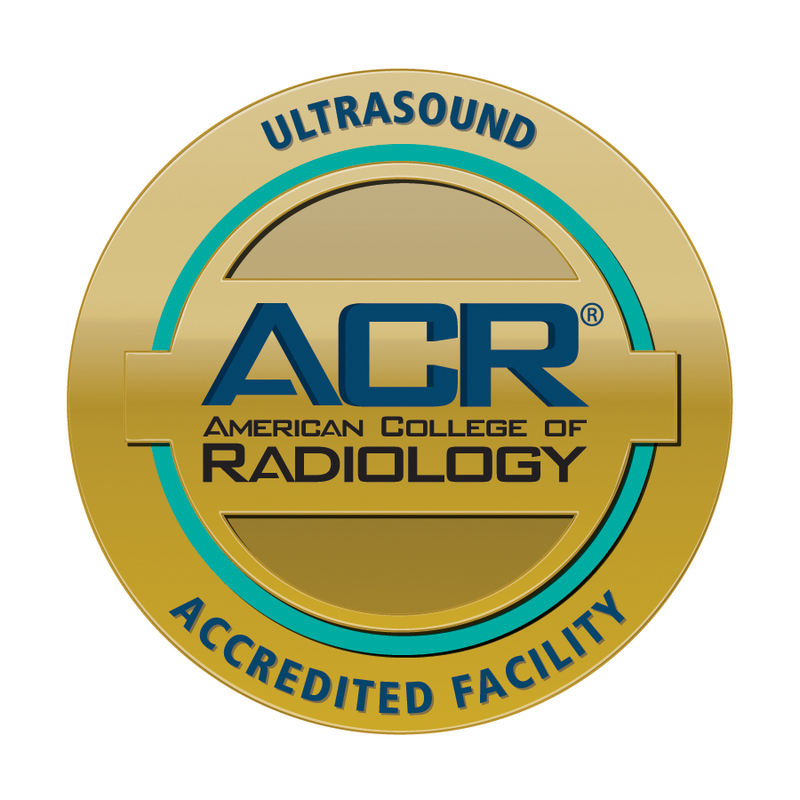 Dr. Lee is an authoritative source for the proper diagnosis and treatment of vein disease, certified by the American Registry for Diagnostic Medical Sonography. 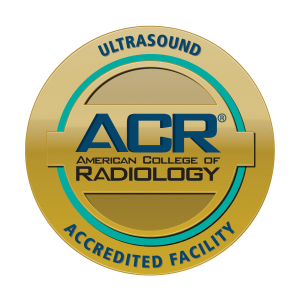 He is both a Registered Vascular Technologist (RVT) and a Registered Physician in Vascular Interpretation (RPVI), which certify Dr. Lee’s ability to personally perform vascular ultrasounds and interpret the results during his treatments. Vascular ultrasound is critical to the success of most vein procedures. 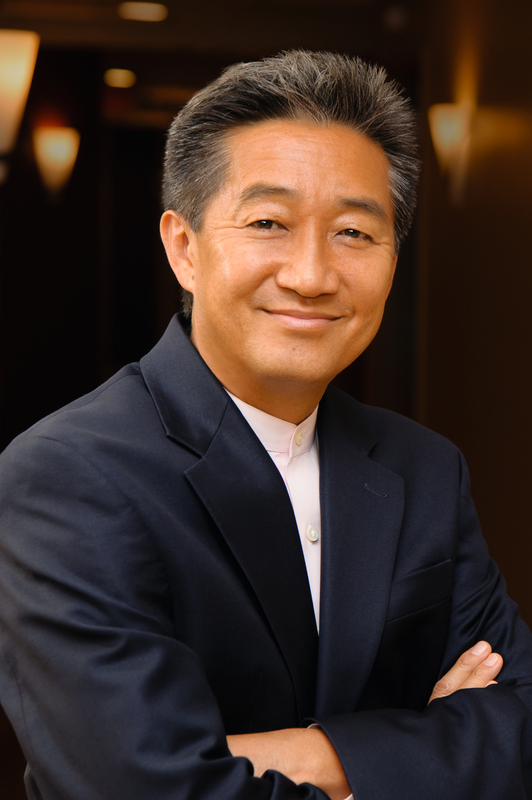 Dr. Lee has performed over ten thousand ambulatory vein procedures. Excellent clinical outcomes are the central focus of Dr. Lee and his staff. Other providers at the Advanced Vein Care Center included one certified Surgical Physician Assistant, two dedicated ultrasonographers and three clinically experienced Medical Assistants. Supported by our caring administrative staff, we have well over 100 combined years of experience in caring for surgical patients. Let us ease your concerns! What are varicose veins and what causes them? Varicose veins are bulging worm-like protruding veins that are commonly seen on the thighs and calves. They are caused by faulty valves in veins beneath the skin surface, which causes blood to back up and enlarge these superficial veins. What are symptoms of varicose veins? Symptoms of varicose veins include aching, throbbing, cramping or burning pain over the affected veins. Additional symptoms may include leg swelling, heaviness, restlessness or fatigue. Occasionally open wounds on the legs, known as ulcers, may occur as a result of varicose veins. How are varicose veins treated? There are many treatments for varicose veins. To effectively treat varicose veins, one must determine which vein beneath the skin surface is causing the problem, because the underlying cause must be treated in order to have successful and long-lasting results.The best way to determine the cause of the varicose veins is by the performance of a ultrasound by a skilled sonographer. It is equally important that the ultrasound be properly interpreted. Dr. Rayman, who is an interventional radiologist with expertise in the performance and interpretation of ultrasound, takes pride in making sure that the correct diagnosis is made.Once the underlying abnormal vein is identified, it might be treated in any of a number of different ways, including Endovenous Laser Ablation, Radiofrequency Ablation, Mechanical-Pharmaceutical Ablation and Sclerotherapy. In addition, the varicose veins themselves may be treated by microphlebectomy or sclerotherapy.Treatment choice is dependent upon the particular patient’s appearance, symptoms, motivations and desires. Does treatment for varicose veins work? Absolutely. There is a 98-100% technical success rate with most treatments, with permanent cure in most cases. Recurrence of varicose veins ranges from 2%- 20%, depending on the treatment utilized and length of time from the original treatment. Recurrent varicose veins are easily treated. A whole spectrum of leg pain and discomfort is caused by a condition called venous insufficiency, or reflux. Venous insufficiency is when blood in the veins flows in the reverse direction (away from the heart) due to gravity overcoming check valves inside the veins. Check out our latest commercial! Ready to head outside for some fresh air and exercise? Read our blog for tips to help you get back in motion safely and comfortably. Do you know your risk factors for potentially deadly blood clots? You can’t reduce your risks unless you understand them. Learn more in Dr. Lee’s latest blog. I can wear skirts now, and I am pain free. More attention should be paid to making sure the patient has the correct stockings. Also, I feel that more medication should be suggested for phlebectomy. 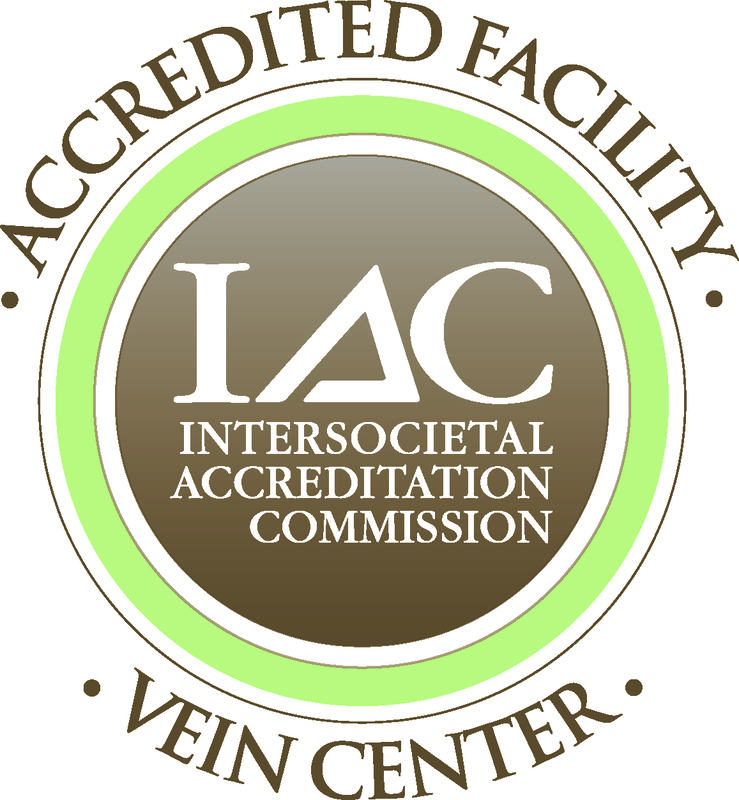 Advanced Vein Care Center — a division of K. Francis Lee, M.D., P.C.